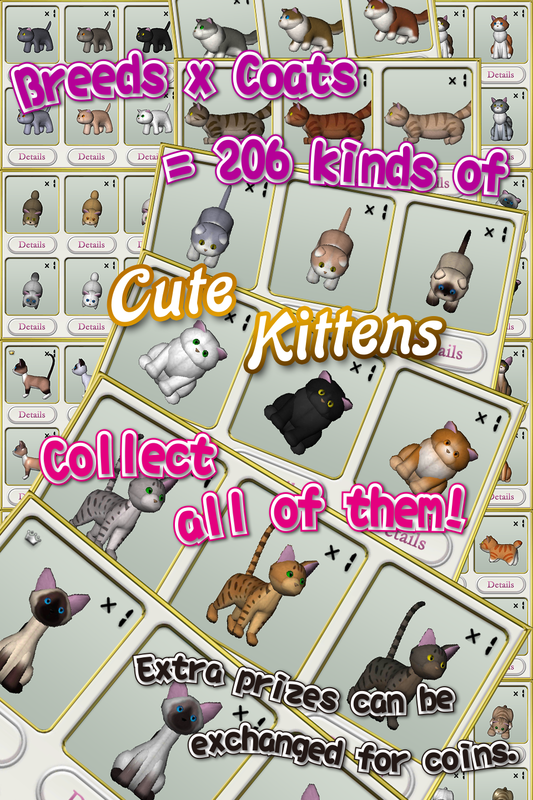 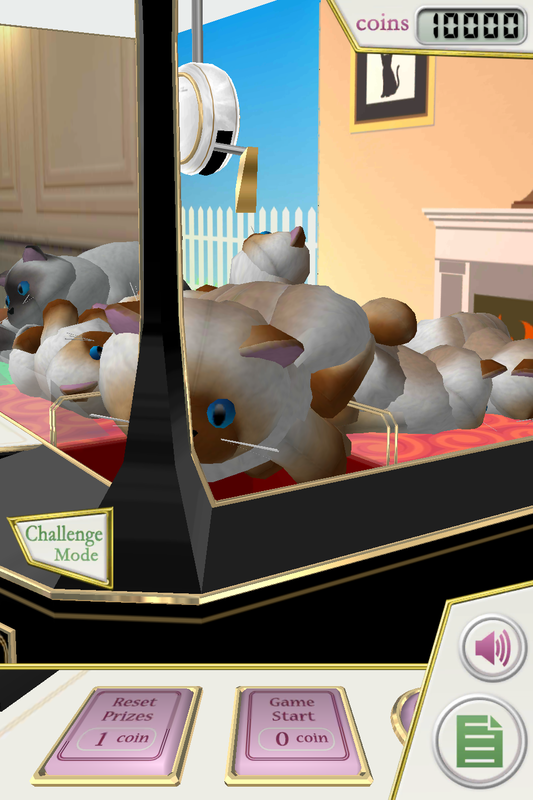 Get numbers of cute stuffed kittens. 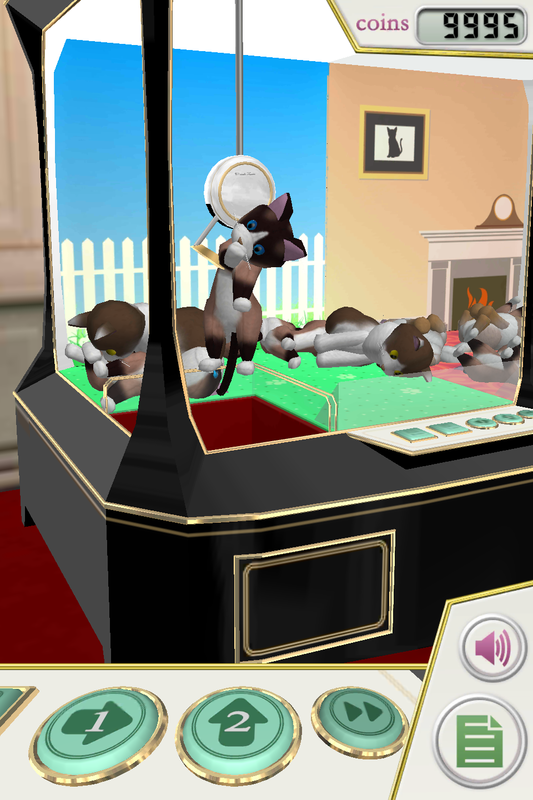 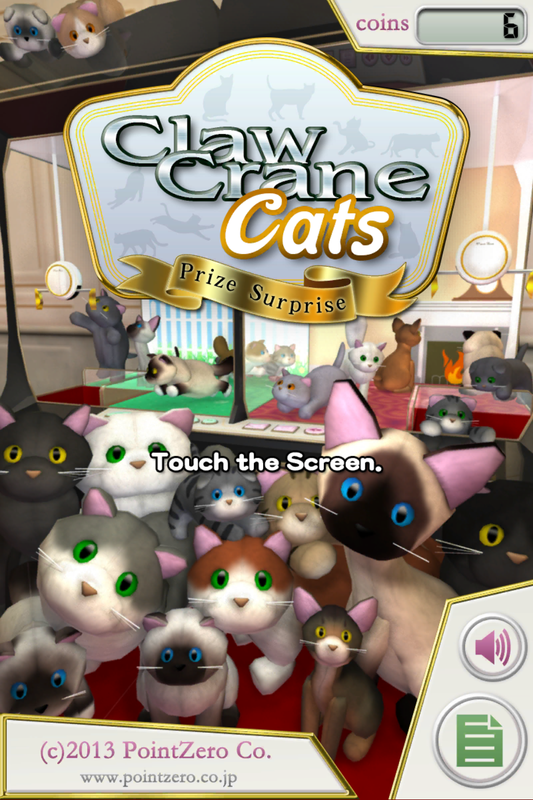 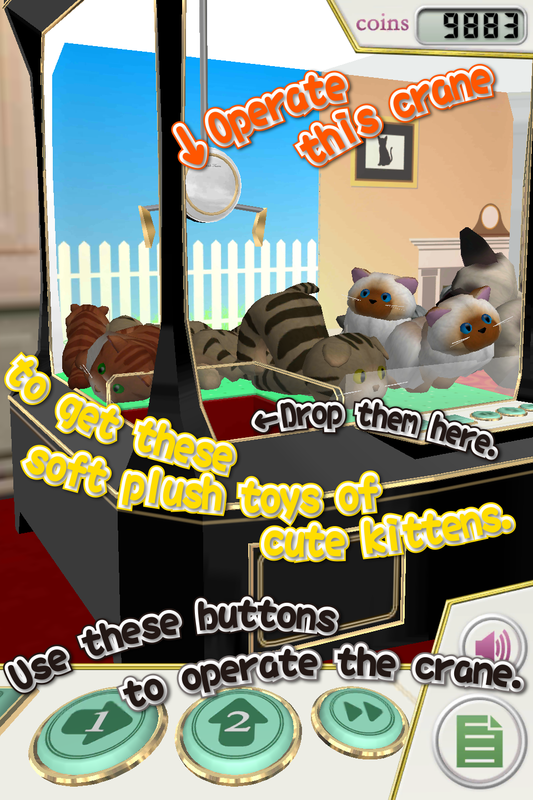 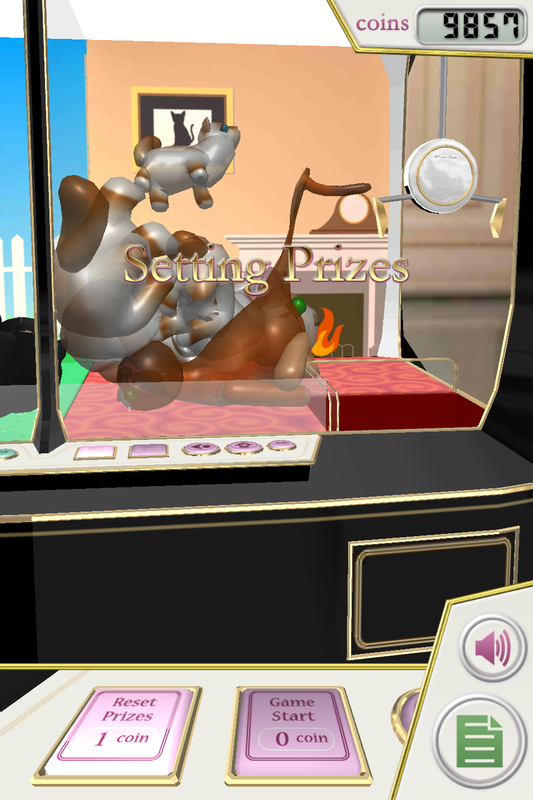 "Claw Crane Cats" is a Free App. 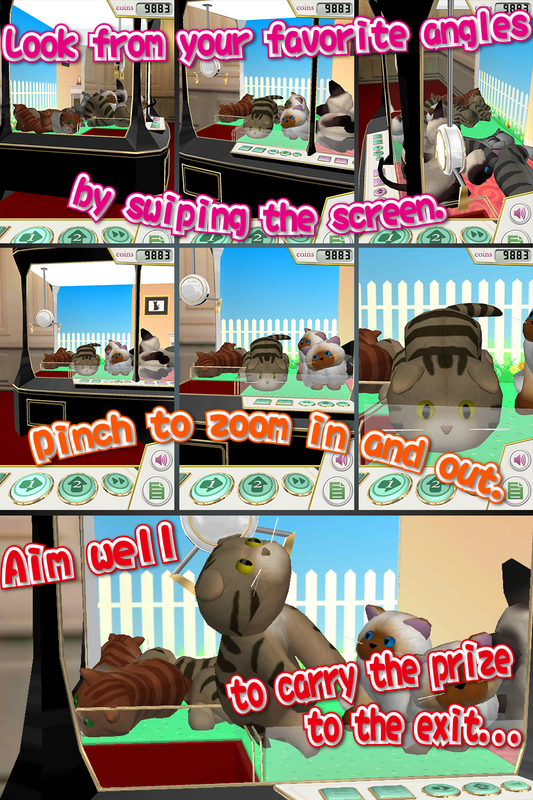 2014年09月 1.03.000 Installed prism panels to reduce unreachable prizes. 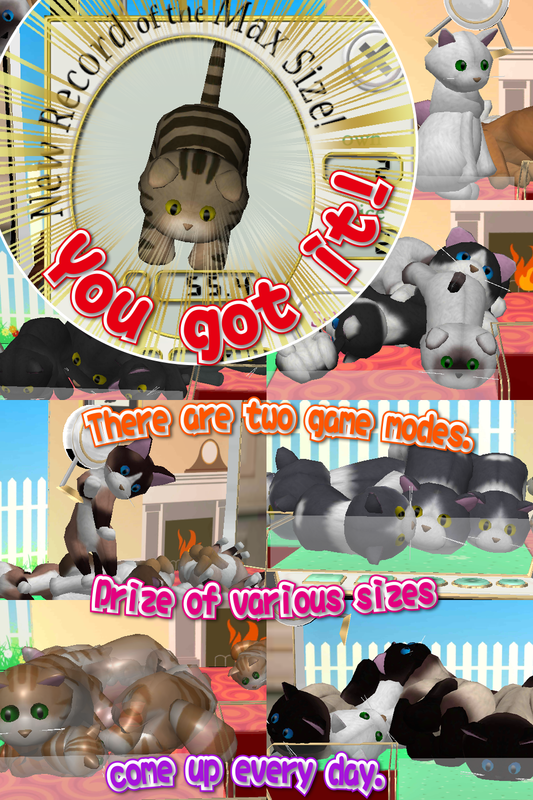 The existing cats also became more limp.